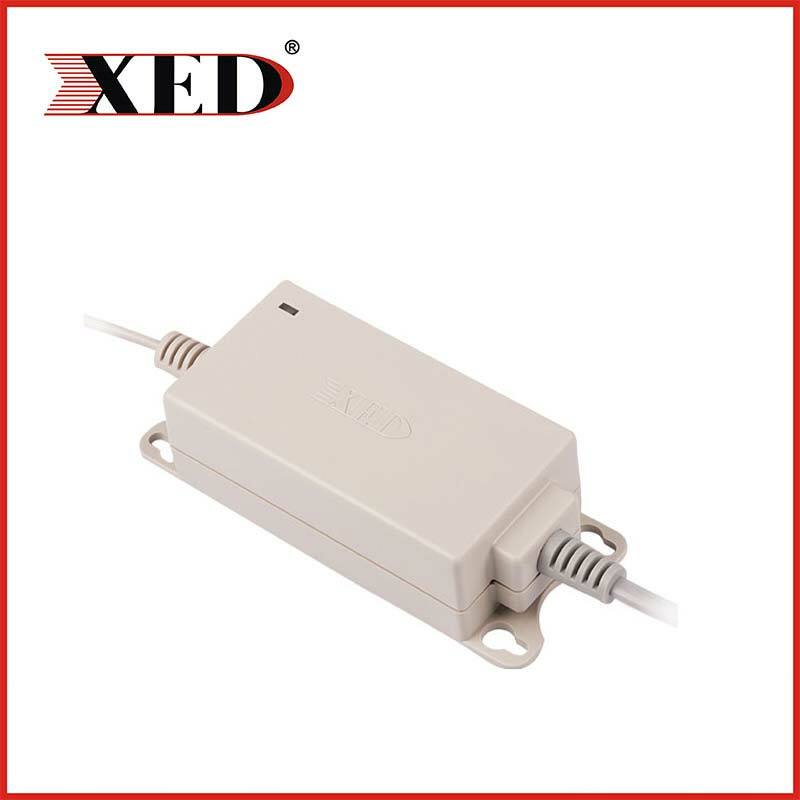 Small size switch with wide-voltage input and accurate stabilivolt. With the latest built in MOS （7A 650V）design. 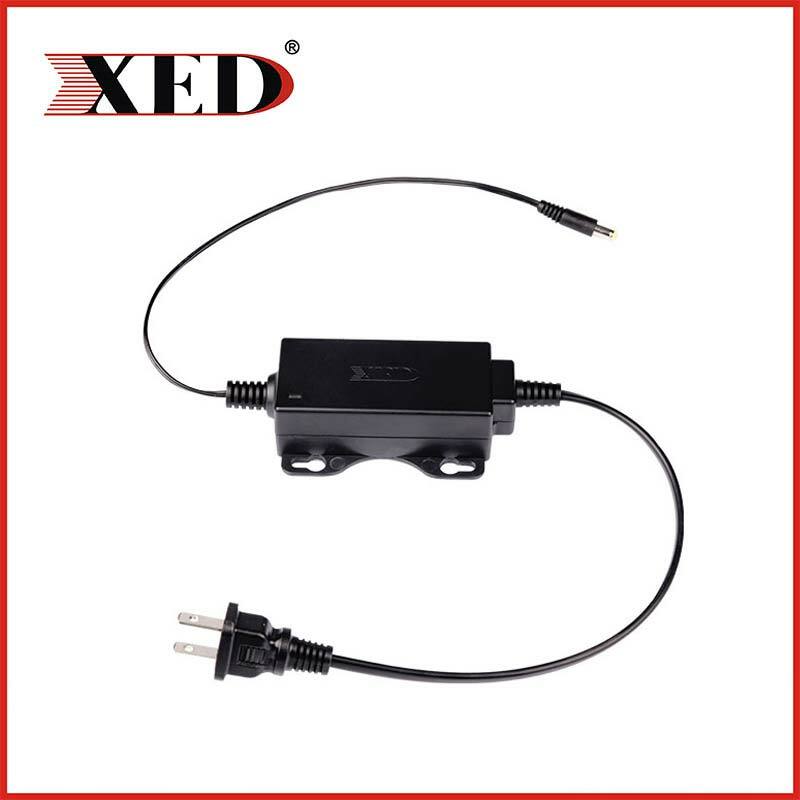 Shenzhen XED Power Co. Ltd. is a company with a number of national patents, R & D, production and sales of power adapter, LED power supply, power supply, camera power supply, monitoring power supply, centralized type power supply, switching power supply, waterproof wall power as one of the industrial power production enterprises. 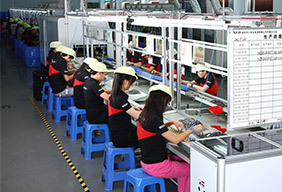 The establishment of the company since the end of 1999, adhering to the "independent research and development as the core, quality as the fundamental to product safety led, with the market demand-oriented, with convenient construction engineering personnel for the direction of" Five "to" the principle, development and production of a variety of life, close to the market products, won the domestic and foreign users praise; and security in the power supply industry thriving, create and establish a good brand image, has won a good reputation in the industry. 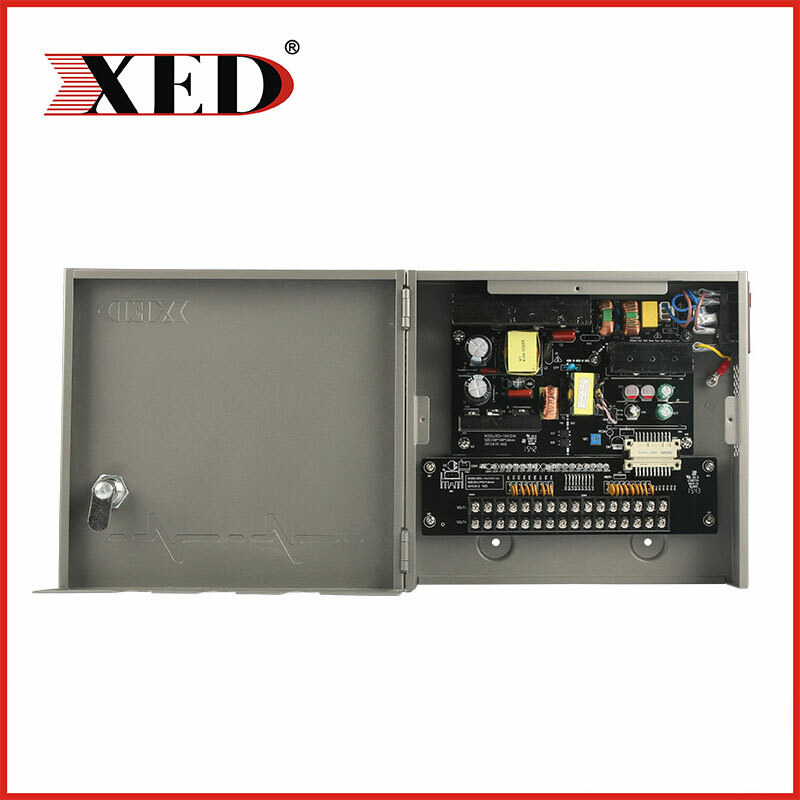 Shenzhen headquarters of Shenzhen XED Power Supply Co., Ltd. is located in Longgang District, Shenzhen ,China which is the international metropolis . 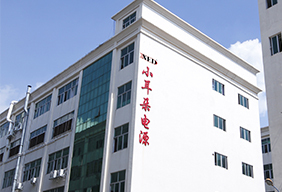 The headquarters set up different departments for better service to customers all around the world. 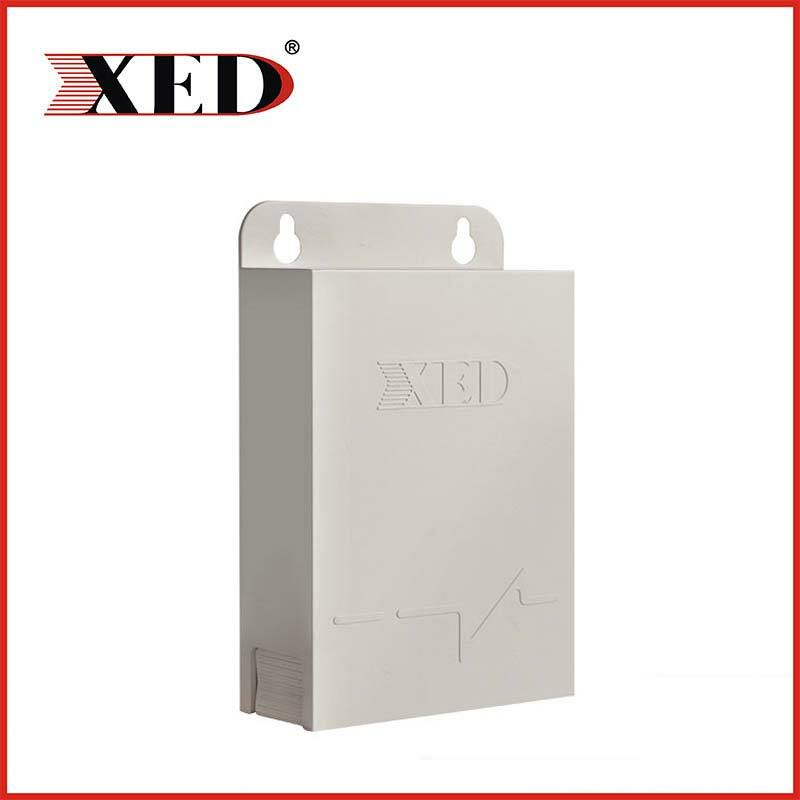 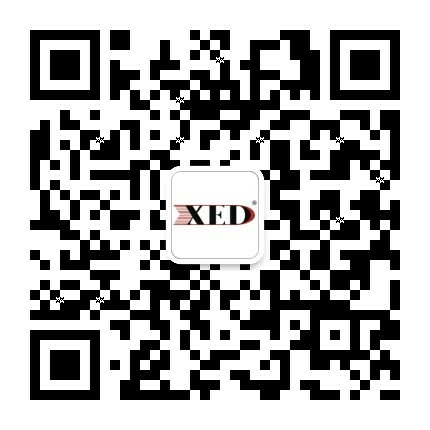 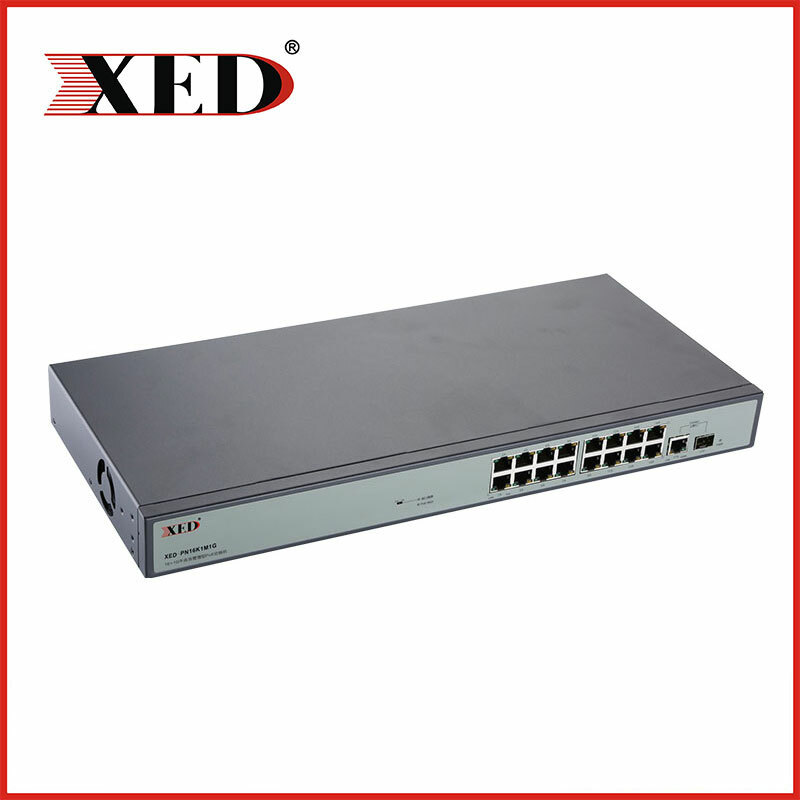 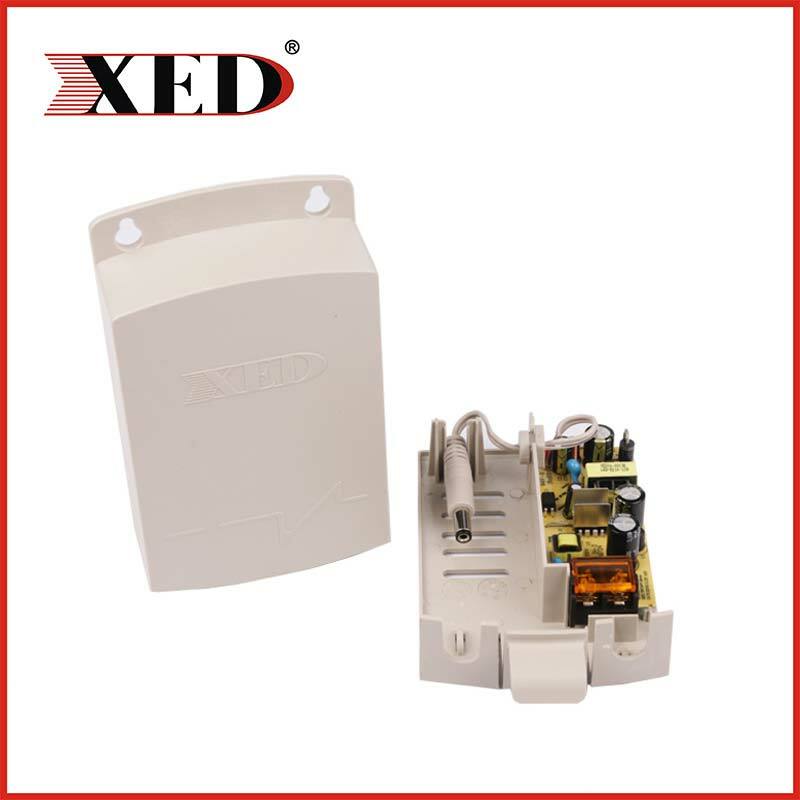 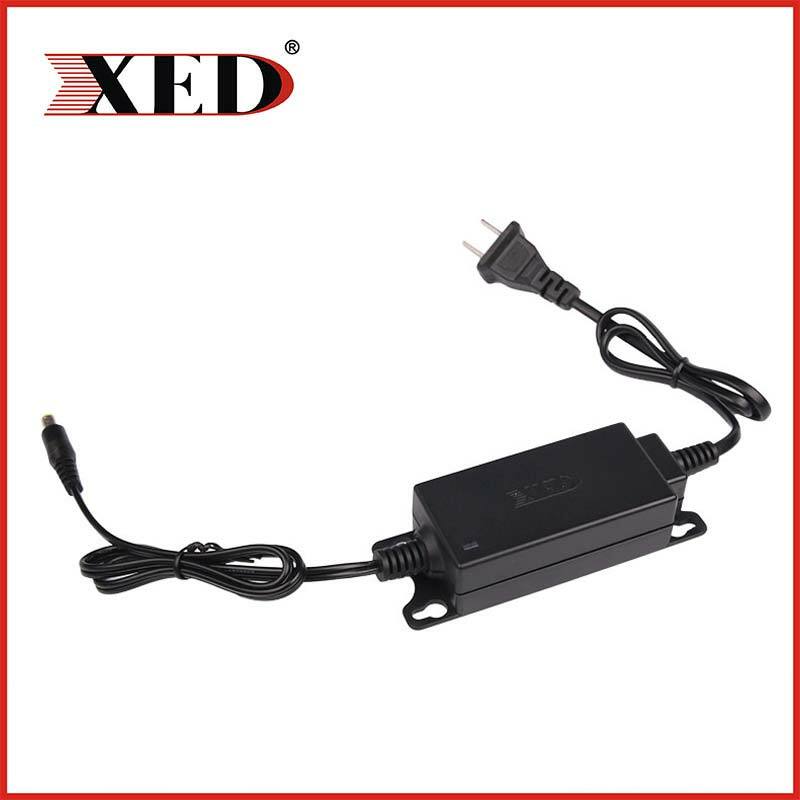 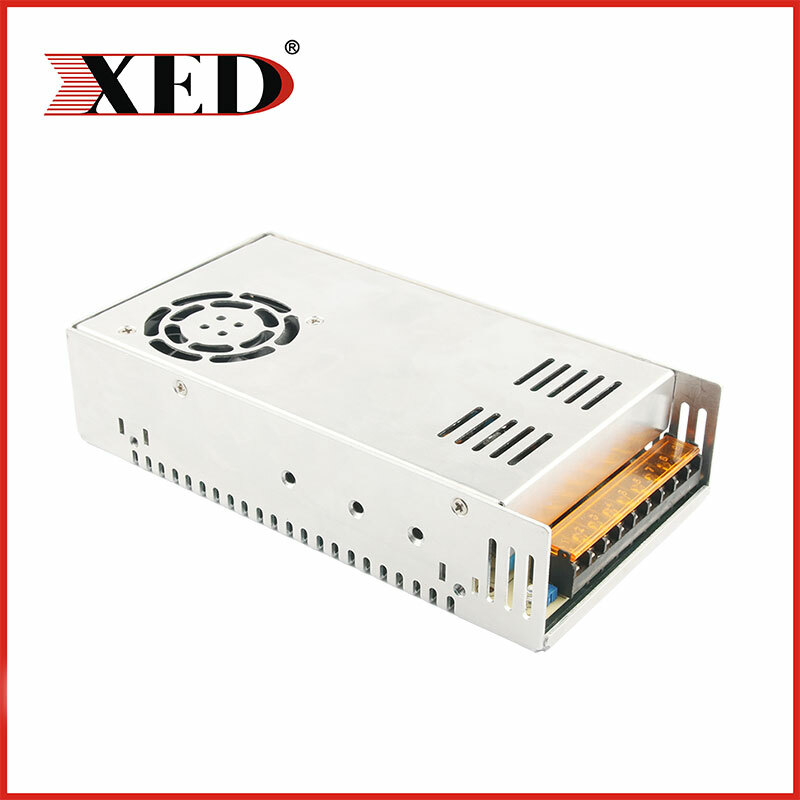 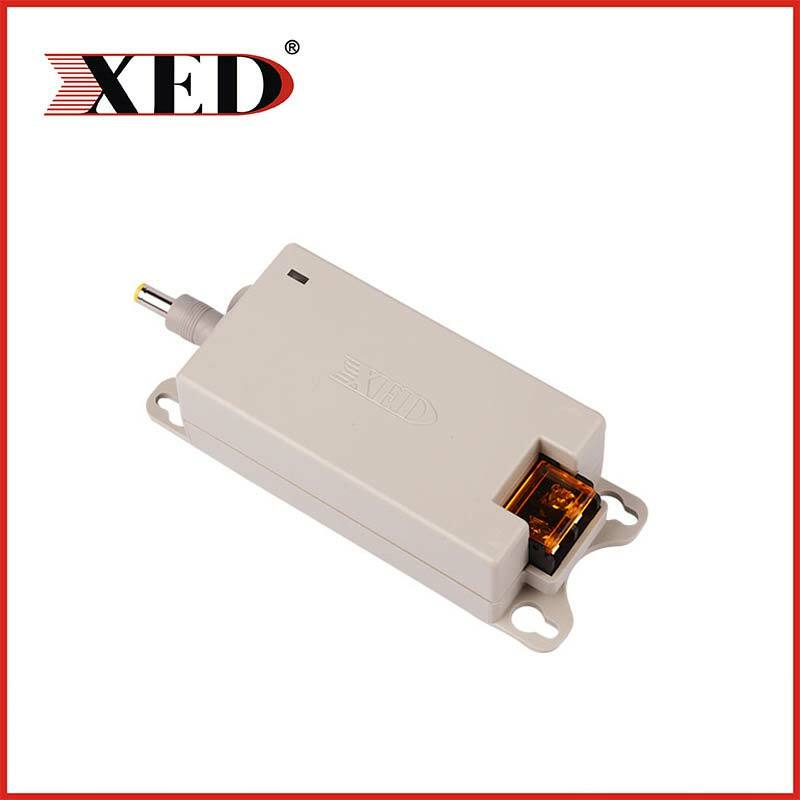 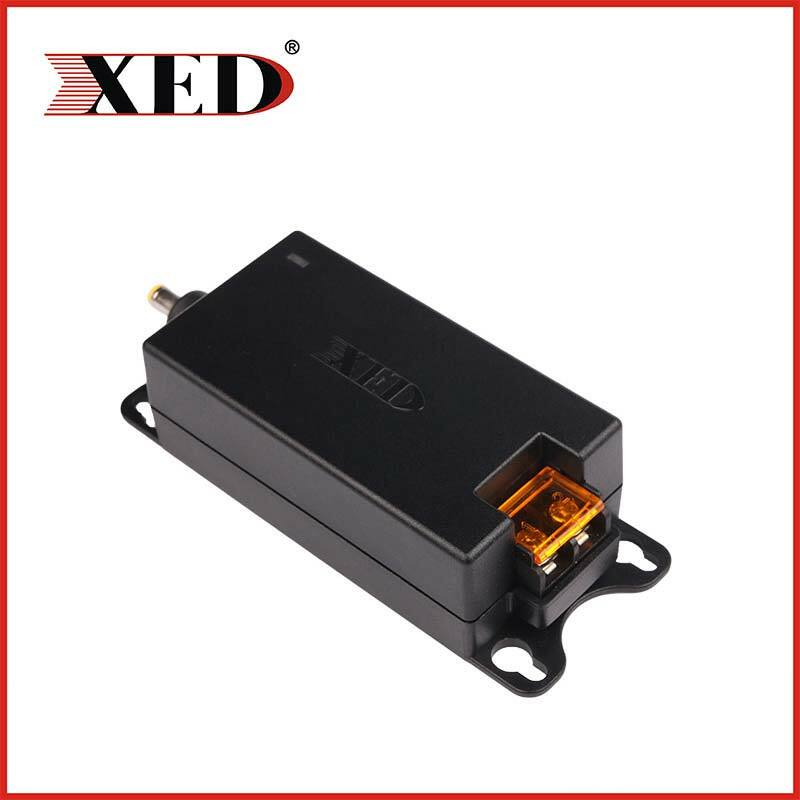 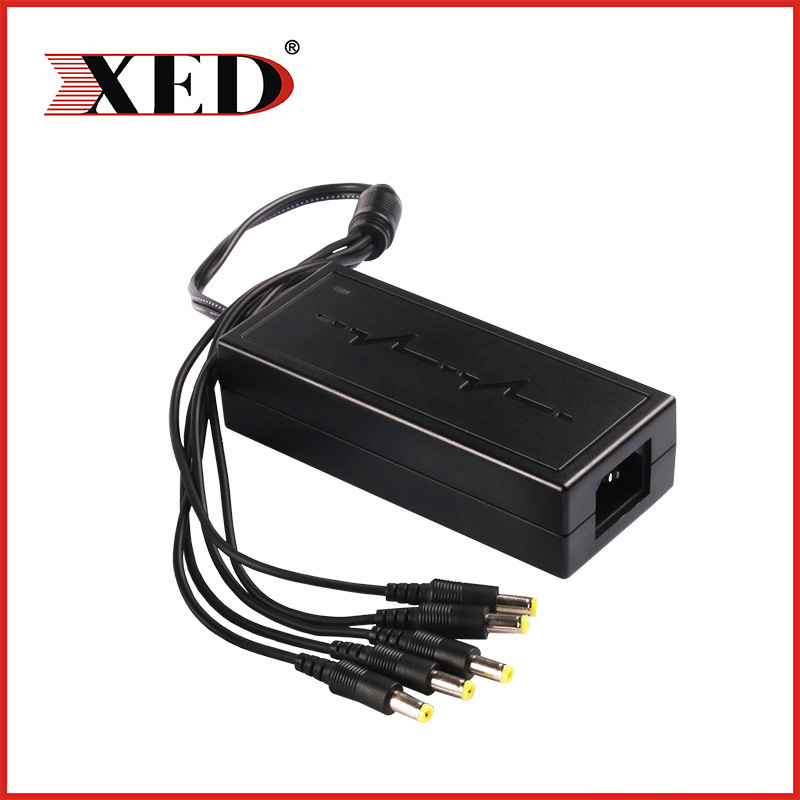 Shenzhen XED Power Supply Co,. 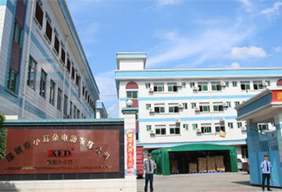 Ltd (Dongguan Branch )was set up in March 2015, more than 10 million investment, production base area with over 8,000 square meters, can produce all kinds of power more than 1 million units per month. 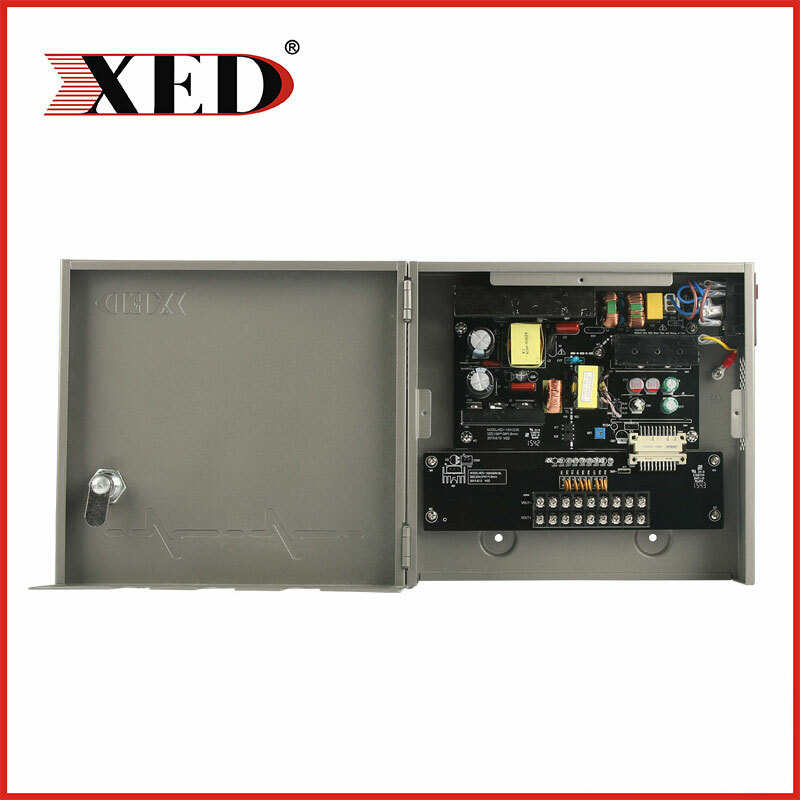 Large automatic power supply aging test equipment, all-round detection of power safety performance, such as undervoltage, overvoltage, undercurrent, overcurrent, etc., to ensure that each power quality safety. 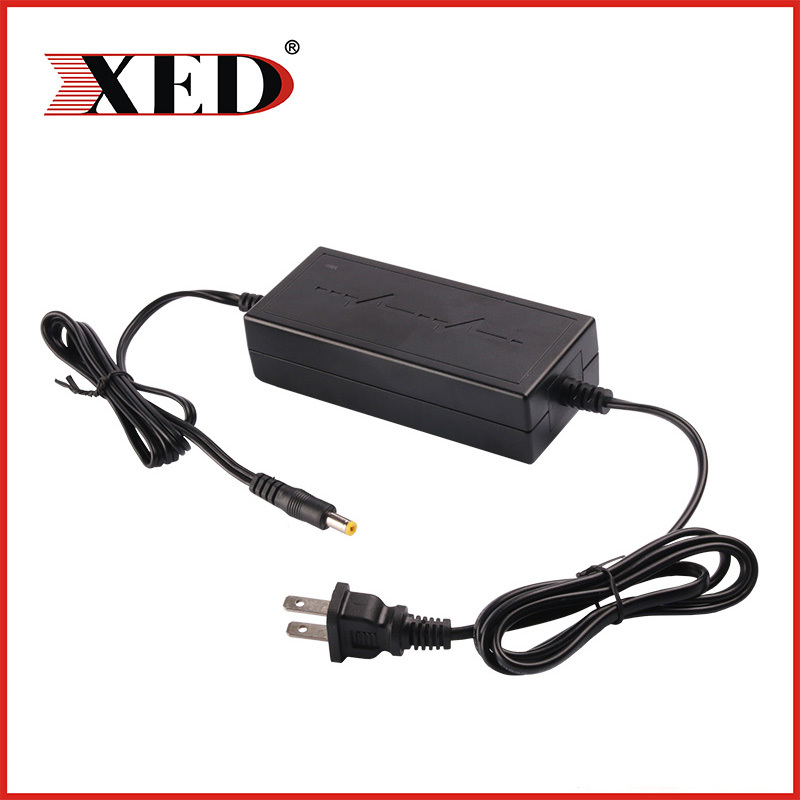 How the power supply works? 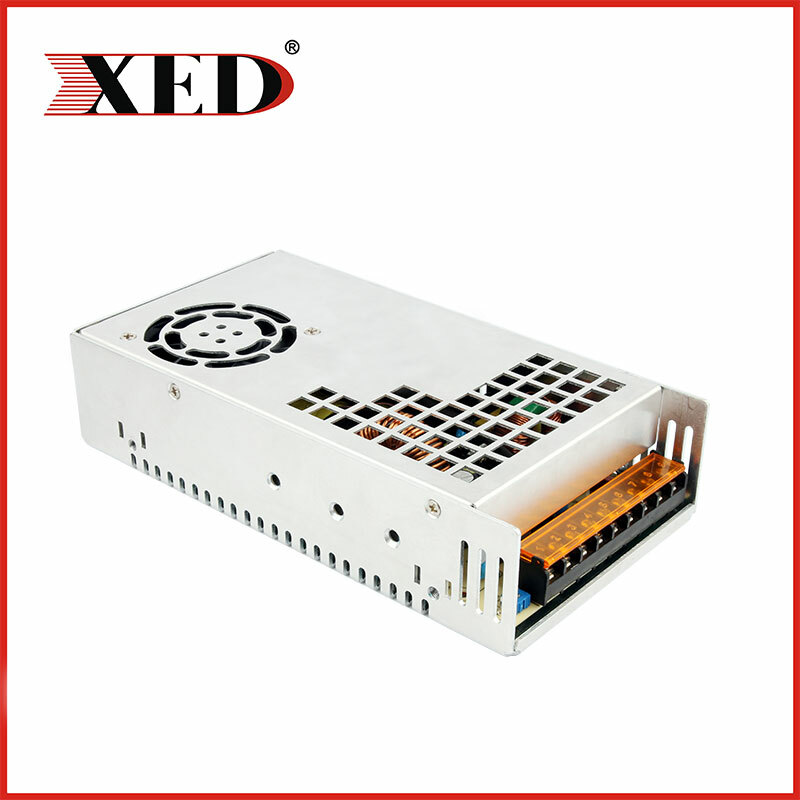 How to choose the switching power supply?